Access Arts employs specialist staff and is governed by a Management Committee, the members of which bring a range of talents, skills and networks that greatly enhances our work. We engage artists and arts workers who run our programs. We are also extremely grateful to our volunteers, advocates and supporters who make an essential contribution to Access Arts. Click an image below to read that person’s profile! Thomas has been President of Access Arts since 2013 and was a Management Committee member from 1996 to 2000. 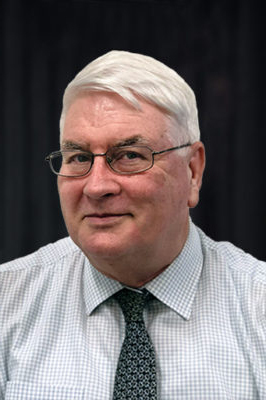 Born in Cairns, Thomas has practised as a lawyer in Brisbane since 1989 and was appointed Judge to the Supreme Court in Brisbane in December 2018. Thomas has an active interest in visual and performing arts. Thomas is a Vice-Patron and committee member of the Queensland Art Gallery/Gallery of Modern Art Foundation, the principal philanthropic body supporting the gallery, chairs the Giving Committee for Brisbane Festival and serves on the Board of Brisbane Writers Festival. Nicola is a senior management team member at CPL, a not for profit providing support, therapy and employment services to children and adults with disability. She is actively involved in the organisation’s financial and system readiness for transition to the National Disability Insurance Scheme. As a newly qualified Chartered Account, Nicola began her career in audit and risk at Deloitte Australia. 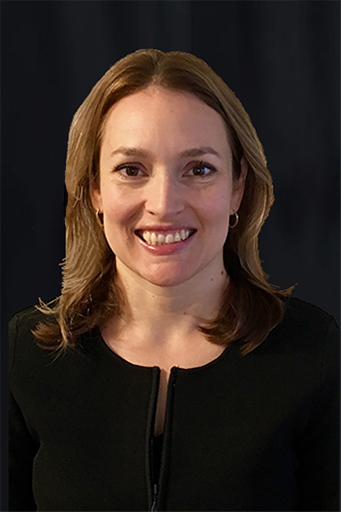 Since then, she has attained an extensive background in finance with experience across a number of different industries and large and complex businesses. Attending the theatre and watching live musicians perform are just two of Nicola’s passions. Lorelei joined the Management Committee in 2017 and was appointed Secretary in 2019. As a marketing communication consultant focusing on the for purpose sector, Lorelei has extensive experience in providing strategic advice at a senior level, and has developed and implemented a range of award-winning programs. She currently provides business development support for 3rd Space, Queensland’s largest drop in and support coordination centre for homeless people and people doing it tough. She has provided communication advice to Access Arts since 2015. 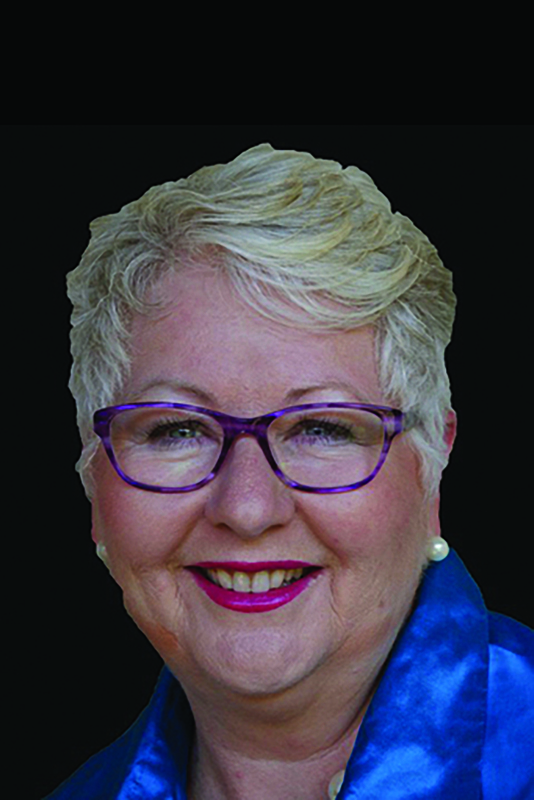 She previously worked extensively in infrastructure and construction and until recently was on the board of the Infrastructure Association of Queensland (IAQ) where she established and chaired the IAQ Membership, Events and Communication Sub-committee. Lorelei is committed to driving strong results that deliver tangible benefits while working in a collaborative manner. She values honesty, generosity and courage, and is humbled by the many stories of sacrifice and determination she has witnessed in the for purpose sector. 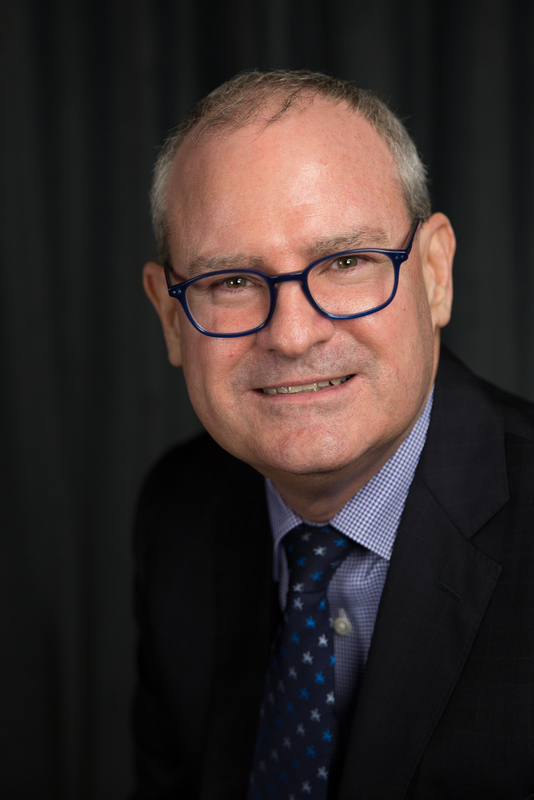 Adrian is an experienced executive manager with a demonstrated history of working in the aged care and disability sectors, as well as in government and consulting. He has other board experience with a leading charity (Save the Children) and an industry association (Australian Institute of Training and Development). Adrian enjoys many artist forms as a consumer, and composes music from time to time. Angela is the principal consultant at RAZ Consulting, which specialises in supporting not for profit organisations to adopt commercial practices so they can increase their impact on the community they serve. Prior to taking up this role, she was CEO of CPL – Choice Passion and Life (formerly known as the Cerebral Palsy League) – where she led a significant program of change to ensure that CPL and its clients were prepared for the National Disability Insurance Scheme. Angela came to these roles after a lengthy career in the Australian Public Services where she led a number of high profile societal change programs. A common thread running through Angela’s entire career is her passion for creating a better society for all. She has a MBA and is a graduate of the Australian Institute of Company Directors. She also holds directorships at the Queensland Maritime Museum (Chair) and Multicap. 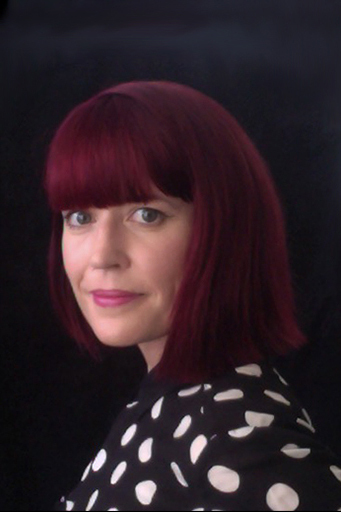 Bree, who joined the Management Committee in 2019, is Associate Professor in Drama in the Creative Industries Faculty at Queensland University of Technology (QUT), where she has run courses in performing arts, community arts, arts management, marketing and advertising, entrepreneurship, and digital media for more than a decade. 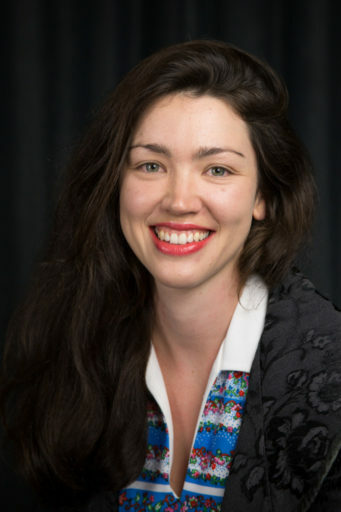 A leading figure in disability arts research internationally, Bree has a particular interest in performances which position spectators as co-performers or co-creators. In the past 10 years, her research has focused mainly on these issues in disability arts. 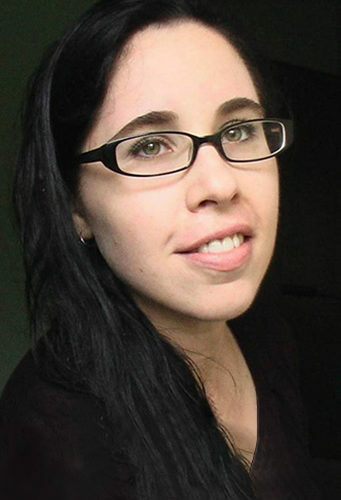 Bree is editor of The Routledge Handbook of Disability Arts Culture and Media (2018, with Dr Donna McDonald), author of Theatre, Social Media and Meaning Making (Palgrave 2017) and Disability, Public Space Performance & Spectatorship: Unconscious Performers (Palgrave 2014), and has published more than two dozen articles in Disability & Society, CSPA (Center for Sustainable Practice in the Arts) Quarterly, Performance Research, Australasian Drama Studies, Brolga: An Australian Journal About Dance, and other journals. In 2008, Nigel was appointed Executive Director of Queensland Music Festival (QMF). This role united many of his passions and skills – producing, community and stakeholder engagement, and arts in education. During his 10 years with QMF he had a major influence in the vision of the organisation to transform lives and communities through music, delivering access and excellence in equal measure. During his last four years in this position, Access Arts partnered with QMF on three significant projects. With his in-depth knowledge across the arts throughout Queensland, Nigel has helped initiate major projects in Far North Queensland indigenous communities, including the Yarrabah Band Festival, and led the development of major regional initiatives in Bowen, Gladstone, Mount Isa and Logan, often with disadvantaged groups. 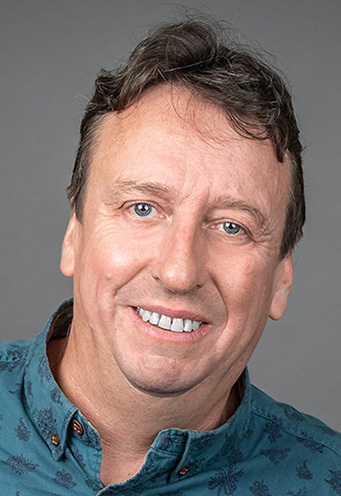 Before immigrating to Australia in 2008, Nigel held general management roles with two notable UK companies working with disabled artists: Cardboard Citizens and Oval House Theatre. Weston Bruner is the Director of Advancement for the Faculty of Humanities and Social Sciences at the University of Queensland. 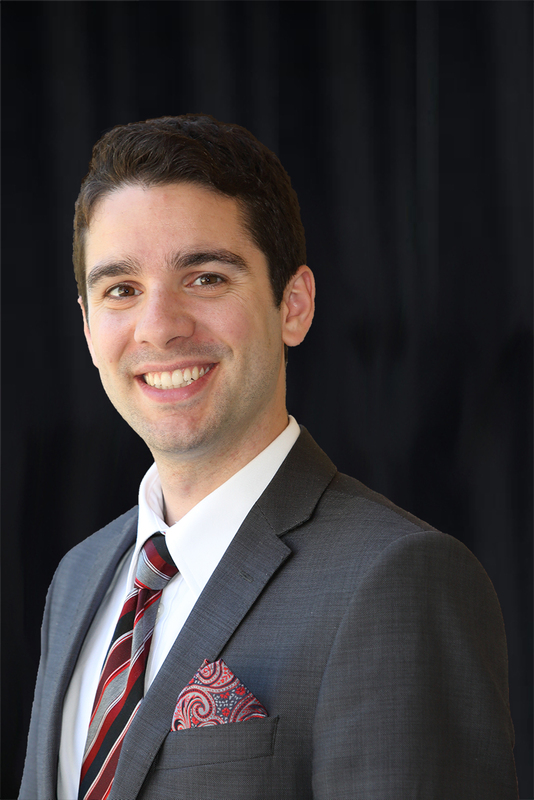 He came to Brisbane in early 2016 after serving in various fundraising roles with the University of Adelaide, the George Washington University, and the University of Michigan. His work representing the humanities, arts, and social sciences has engendered a strong commitment to ensuring that everyone has the ability to create and engage with art in all its forms. Originally from Baltimore in the United States, he holds a BA from the University of Michigan and has completed his MBA from the University of Adelaide. Patrice joined the Management Committee in 2014. She has a background in retail management, the cemetery/crematoria industry and mining services, and is a director of several private companies. 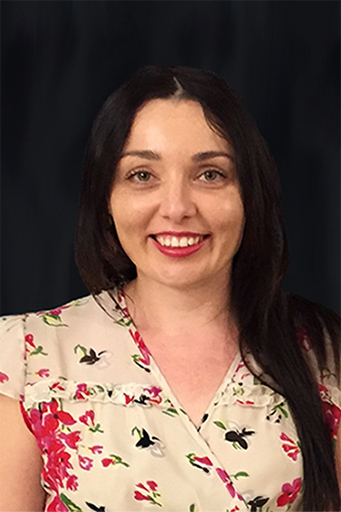 She has experience in company secretary and administration roles and holds a degree in Science and a Master of Business Administration (UQ). Patrice, who is a director of both NET youth ministry, and Brisbane Women’s Club, is also involved in charitable organisations. Married with three children, Patrice enjoys ballet, opera and music performance and appreciates the visual arts. 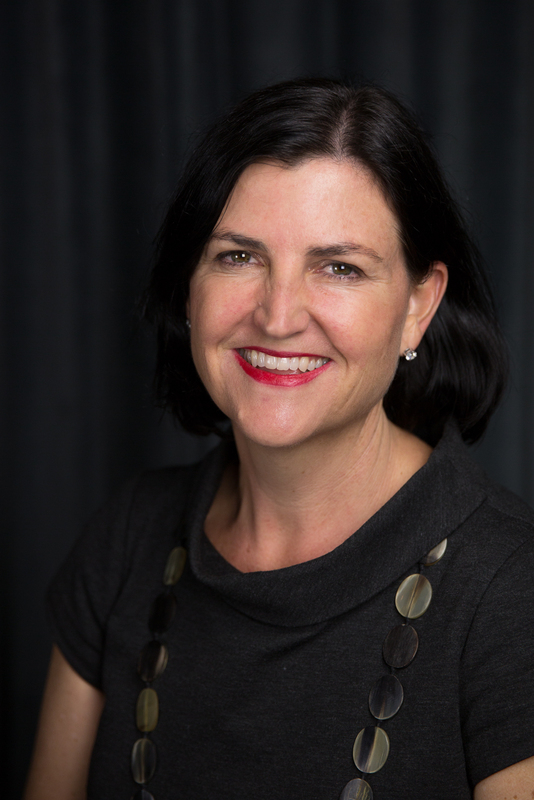 Since Pat was appointed Chief Executive of Access Arts in 2012 she has enjoyed leading Queensland’s peak body for arts and disability, which has a 36-year history empowering people who experience disability or disadvantage to take part and excel in the arts. Access Arts’ visual artists now have an annual exhibition at KPMG’s prestigious offices in the CBD, our performing artists showcase in key venues, and each year one Queensland arts practitioner with disability wins the coveted $10,000 Access Arts Achievement Award which has proved an effective springboard in each of their careers. We run strong programs for First Australians, and access and inclusion initiatives. 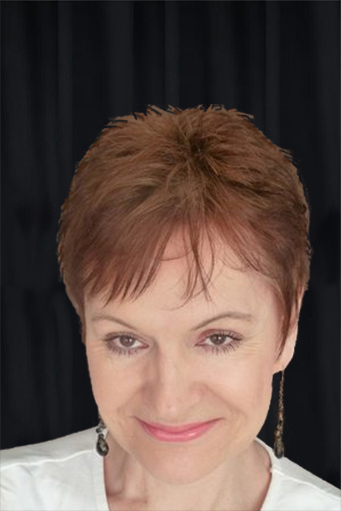 Coming from the UK Pat worked firstly in literature, then theatre and regional development before joining Arts Council England for 14 years in policy, planning and business development, and then managed grants of up to £5 million for capital arts development. 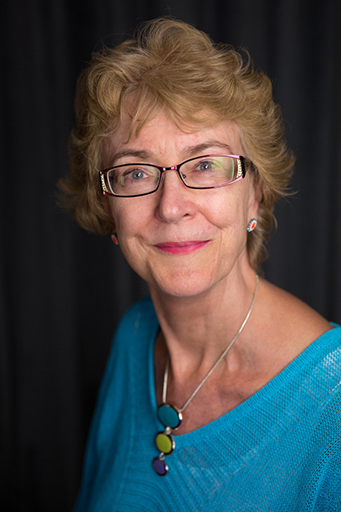 She was then appointed Strategic Director for Milton Keynes Theatre and Gallery Company, raising significant sums of new money for the arts which started the annual Milton Keynes International Festival ‘IF’. With a Master of Business Administration, Pat serves on State Library of Queensland’s Disability Action Plan Task Group, Arts Health Network Queensland Strategy Group, and until recently was a member of Griffith University Business School’s Alumni Advisory Group. 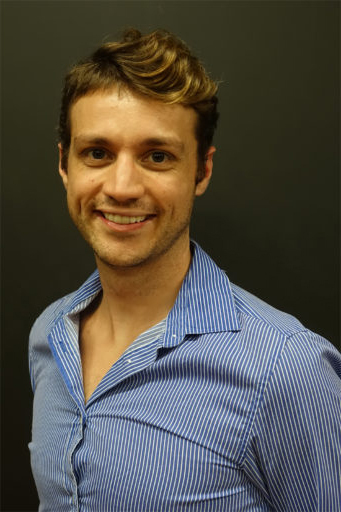 After graduating from the Australian Ballet School, Tim continued a dance and choreographic career at Queensland Ballet and Expressions Dance Company. He has created a work for The Australian Ballet and continues to work as part of Queensland Ballet’s education team. He has a Master of Business from QUT. Tim has received professional development opportunities to travel to Asia and throughout Europe to continue to foster his creative practice. After producing and directing a successful season of the multi-arts cabaret ‘Salon’, Tim now focuses on working as an advocate for marginalised artists and members of the community. Tim enjoys attending dance, theatre and community events as well as spending time at the beach. Jasmin is an emerging visual artist from Brisbane, Queensland. Since undertaking a Bachelor of Fine Art at Griffith University, she has participated in many local and interstate exhibitions, both group and solo. Of particular note was her site-responsive installation Stabilisers, which opened in Brisbane before going on to tour nationally. This talented artist has received funding through the Arts Queensland’s Career Development and Regional Arts Development Grants programs, and was a recipient of an Australian Council for the Arts New Work Grant (Early Career). In 2013, she was selected as an Artist in Residence through Vegas Spray’s Sister City Artist Residency Program (SCAR). This residency was located in Chongqing, Southwest China. Jasmin has extensive professional experience working within the visual arts and disability intersection. This work continues to have a significant impact on the conceptual drive of her artworks. Rachel Gaffney-Dawson, a Visual Arts Coordinator with Access Arts, facilitates the Brisbane Outsider Artists’ Studio and curates a range of exhibitions for the organisation. She has worked with drawing, abstract drip painting, woodblock carving/printing, digital collage, video and sound art, and is currently working with oil paints to explore the relationship between self and nature. Rachel has a Bachelor of Fine Arts (Visual Arts) from Queensland University of Technology, and also has a background in singing, flute, piano and guitar, and writes original music in the genre of alternative/folk. Her music has been described as minimalist, ethereal, meditative and reflective. Carla Sanzone joined Access Arts in late 2017 as an Administrator supporting the Business Manager and the Arts Co-ordinators. 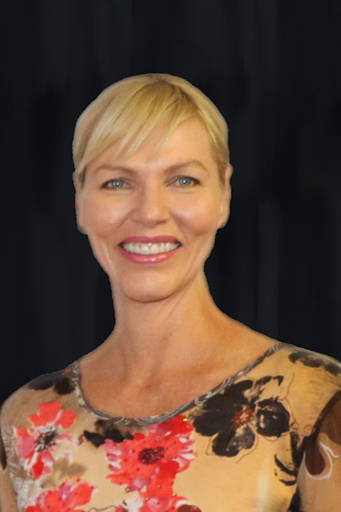 She has an extensive professional background in the creative industries and the Queensland public sector. Through these roles, Carla developed her administrative and business practice in professional opportunities in Australia, Indonesia and Europe. She has also supported the Brisbane community through volunteering for the multicultural sector and for children’s support services. Through Access Arts, she now works as a proud supporter of artists who experience disability and disadvantage in the Brisbane community. Carla has a Bachelor of Arts from the University of Queensland. Carla appreciates plays, operas and other performance art. She enjoys learning languages and visiting the array of visual arts exhibited in Brisbane. Since joining Access Arts in 2016, Mary Schneider has been responsible for the smooth running of the office and overseeing all aspects of social media. Previously, she was a communications consultant for CGIAR, a global research partnership that is dedicated to reducing poverty, enhancing food and nutrition security, and improving natural resources and ecosystem services. Mary also writes a weekly column for The Star, Malaysia’s largest English-language newspaper. She began writing for The Star more than twenty years ago and is one of the newspaper’s longest running columnists. This former journalist speaks four languages, has acted in more than twenty plays, appeared in a movie with Glenn Close, and recently published her first book, ‘Not Tonight, Dear, I’m Defrosting’. Mary is also an accomplished speaker and an avid backgammon player.